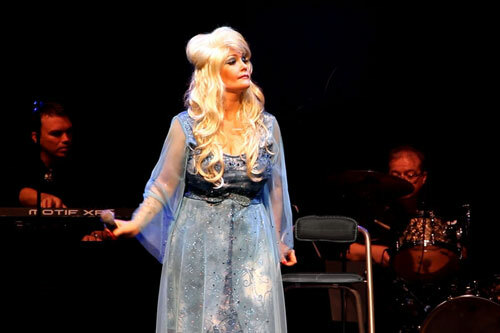 This fantastic singer has performed as Dolly Parton across the globe with her backing band of professional musicians and will truly amaze your guests. 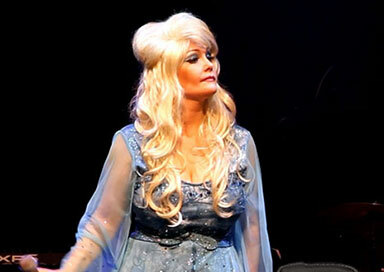 This artist is a unique performer and one of the greatest songwriters of her generation. 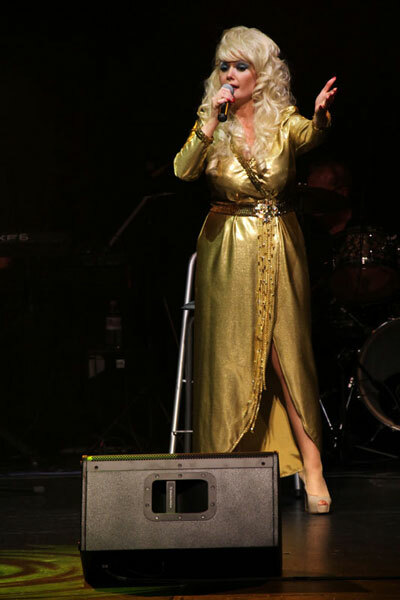 After four decades in the business she maintains her position as an iconic vocalist, composer, actress and business inspiration. 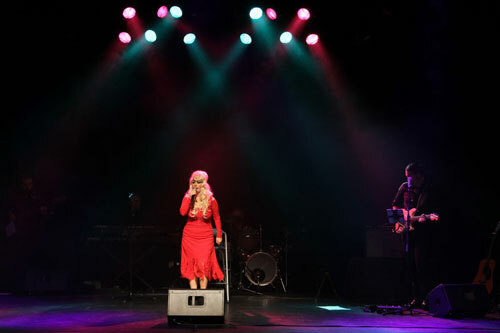 Her recent critically acclaimed back to roots ... albums have shown that her music is still finding new audiences all over the world. 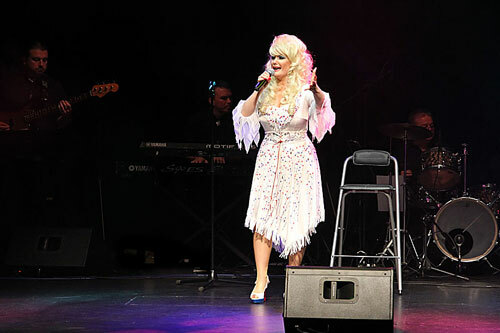 This singer has performed as Dolly in theatres and private events acrss the globe with her backing band of professional musicians and will amaze you and your guests with her show. Sensational tribute act - you won't know it's not her!